Ping-Pong is an entertainment game. Whether you call it ping-pong or table tennis in your basement or in a club. PingPongLab brings most usable outdoor Ping Pong table for feild and outdoor play. 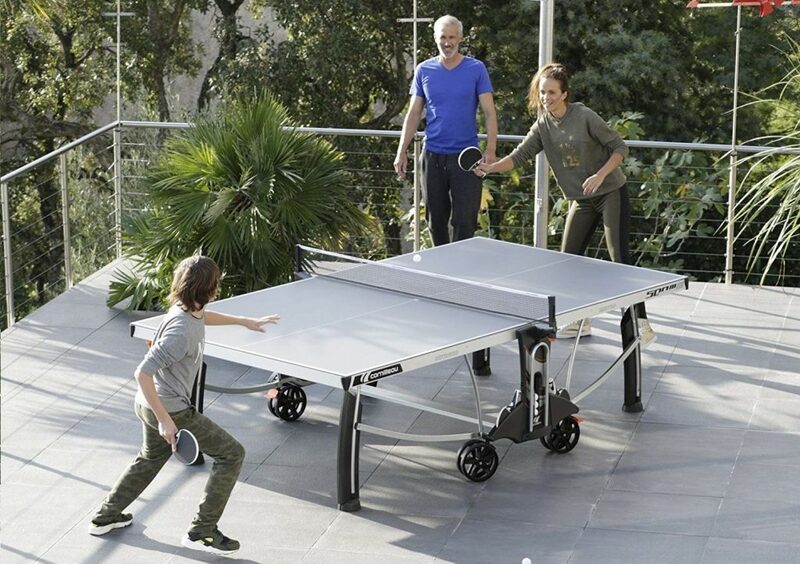 You can choose your desired model of Outdoor Ping Pong from here…..